Intelligent Health encourages people to explore their surroundings and connect with nature – activities that we know improve health and help bring people together. Intelligent Health’s vision is to create active communities where people connect with the natural spaces within and around the place they live. We are led by Dr William Bird who has long understood that connection with nature and involvement in purposeful, social activities are crucial to our health and wellbeing. Setting up the first Green Gym in the 90s, the value of ‘green prescriptions’ is now gaining tractions with medical and health professionals. “Our whole body’s system – perfect for being a hunter gatherer – thrives being active in the natural environment, but is hopelessly suited for today’s lifestyle. The body will take many thousands of years to adapt, yet we have changed lifestyles in an evolutionary blink of the eye. Intelligent Health have been asked to advise on Defra’s new 25 Year Environment Plan as well as forging partnerships with The Wildlife Trusts, The Canal and River Trust and The Royal Horticultural Society. 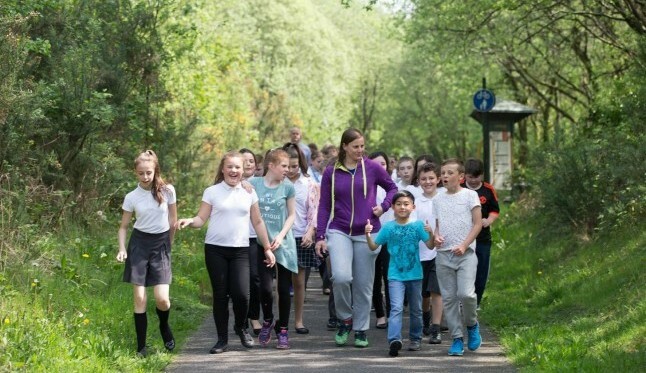 Through our flagship Beat the Street programme, Intelligent Health encourages people to explore their community and connect with nature. We are incentivising people to explore their local their parks, rivers, canals and green spaces. 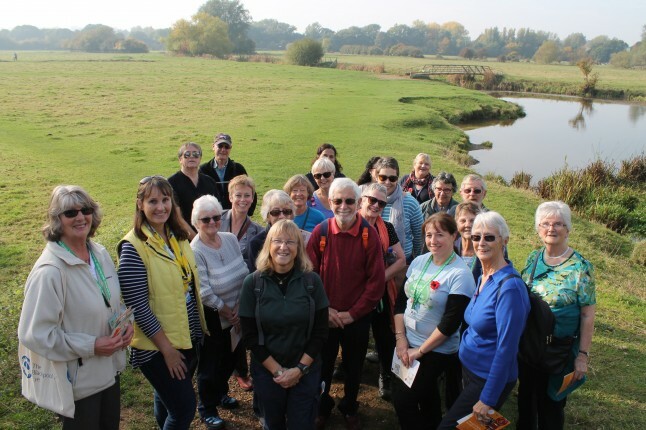 In Sudbury and Great Cornard, we led walks through nearby woodlands and parks and helped people discover the amazing natural spaces on their doorstep. 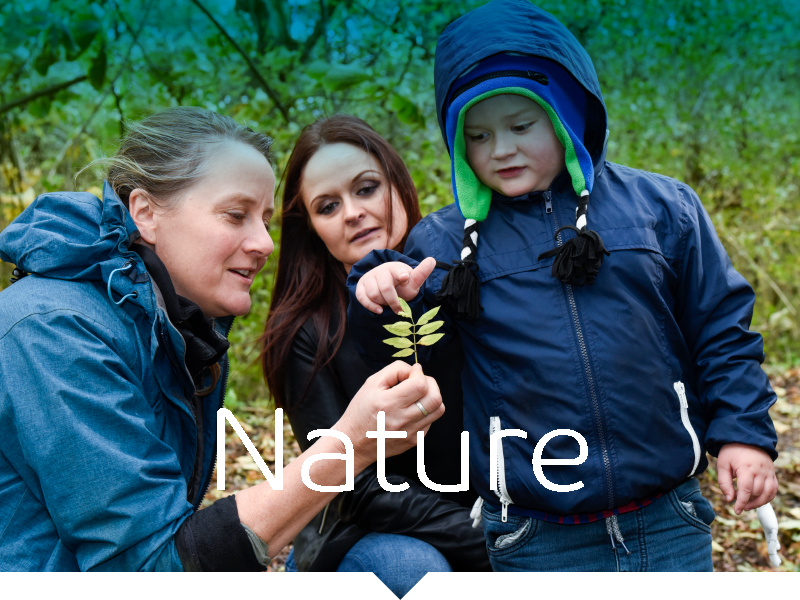 We are working with Nottinghamshire Wildlife Trust connect local people with their nature reserves and volunteering opportunities. Families in Reading celebrated their local parks, woods and countryside by sharing photos of themselves at green spaces on social media on ‘Wild Wednesdays’. We encourage parents to leave the car at home and opt for walking, cycling or scooting home with their children. As well as connecting people to green spaces, Intelligent Health encourages residents to visit ‘blue spaces’ near them. 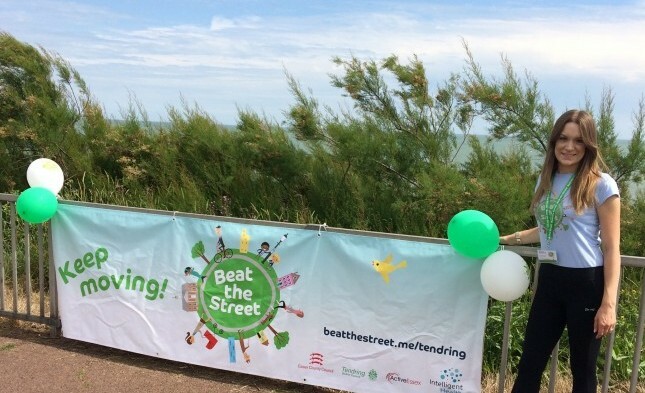 In East London and Southall we have promoted riverside walks; while in Tendring, we led popular community walks along the seafront. of the world’s population live in cities. reduction in work absence if employees are able to look onto green space compared to a wall. indicators of heart disease and diabetes are showing in obese children as young as 6 years old. 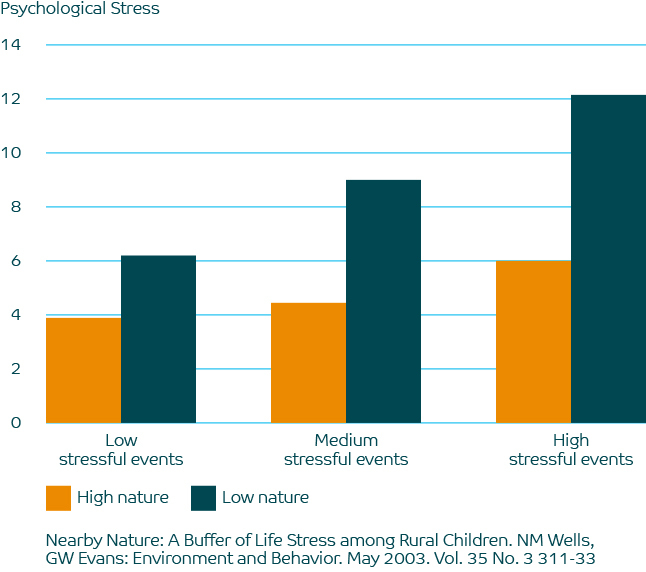 green space reduces health inequalities.